Music Lovers – Tell Your Friends! 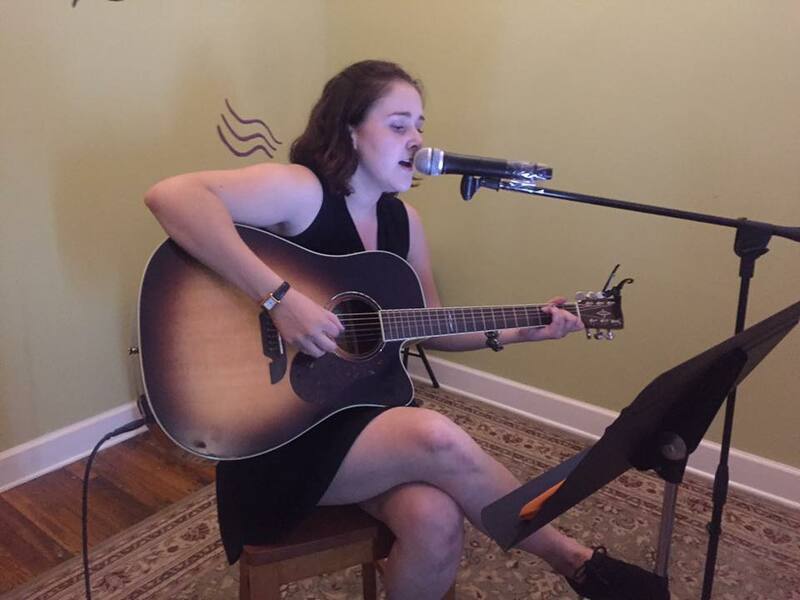 Classical Guitarists and Smooth Saxophonists perform every Sunday at NOTES Wine & Music Room of Stuart – the coolest, coziest bar in Martin County! FREE DESSERTS from Open til Close (3 to 10 PM). Light snacks/cheeses available for purchase — Food can also be ordered (delivery) or brought in. Fine wines and Craft Beer at good prices – also serving various non alcoholic beverages. Free parking in rear of building and further down Colorado. $4 Off bottles of Prosecco and 10% Off champagne splits every Sunday. Thank you for supporting this small business that hires less common (jazz, blues, cultural) musicians! NOTES offers live music Thurs. through Sun. – Visit stuartwinebar.com for the full music schedule. We charge a tiny $1 entertainment fee on Sundays to help pay our talented musicians. Cheers! Every Sunday from 3 pm to close (around 10 pm).